Taking & shooting Boudoir photography is a unique experience for any photographer. It has to be prepared very carefully & tactfully, as most boudoir would involve female subjects. Create ease and a relaxed atmosphere & be polite & understanding to their needs. As being a male photographer some female models may feel uneasy especially if this is the first time they have modeled for Boudoir. It’s always a good thing to keep the model updated & happy with all what is happening around them. explain positions, movements as well as facial expressions that you are looking for. More importantly if the model is happy and relaxed. It is wise to have a talk with model before starting the shoot to share ideas & to go through the techniques. Always provide direction to your model. Explain preciously to the model at each step of the way to make sure the model is comfortable and happy. Poses and angle at which you’re shooting, your model will become more relaxed and confident as the shoot goes on. A typical Boudoir portrait will consist of high key & low-key techniques. Some models will prefer low-key lighting for their boudoir portraits as this may be their first time. However you may have a model who is confident enough to have both lighting techniques. Either way these are factors to consider and that you as the photographer are happy and knowledgeable to shoot. At regular intervals show the model your images on the camera this will also help their confidence during the shoot and will see your results as they happen. Camera settings there are several settings you can use I tend to want to cancel out all ambient light in the studio, such as, the main lights so setting your aperture to f/10 will achieve this it’s a good trick to try grab your camera if you’re in a room with the light on setting your camera f-stop t f/10 and take a picture, you should see the result be pretty much all black now take a photo at say f/4 then you will see light in the room as your eyes see it, I simply trick but works effectively in a studio lighting controlled environment. Always keep an open mind more for the model needs as well as the results you’re looking for, have you taken into account a room the model can change in private and that the studio, in this case, is an enclosed environment so no one can stray pass and see what is going on, this all helps with the model’s confidence. Be aware that the model will normally be looking for tasteful but classy images as they would either be for several reasons, partners, portfolio, and many others. Boudoir photography is not your regular studio photography for most however it does come along at times so researching it is as important as shooting a family portrait. Thanks for reading if you would like to know more about shooting boudoir photography or would like to book your own studio shoot session feel free to contact me using the contact us tab in the menu bar above.. 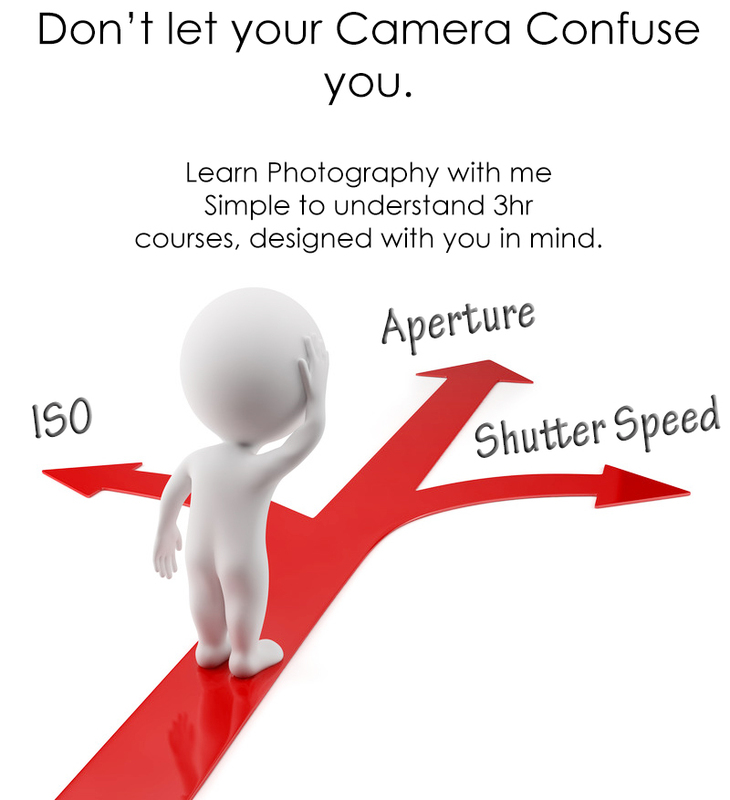 Learn practical methods as they happen with my photography course modules. Learn creative photography, functions & settings with practical learning skills. For details click this link for more information.